Just one click and the desert of Sahara becomes the balmy Caribbean for you. 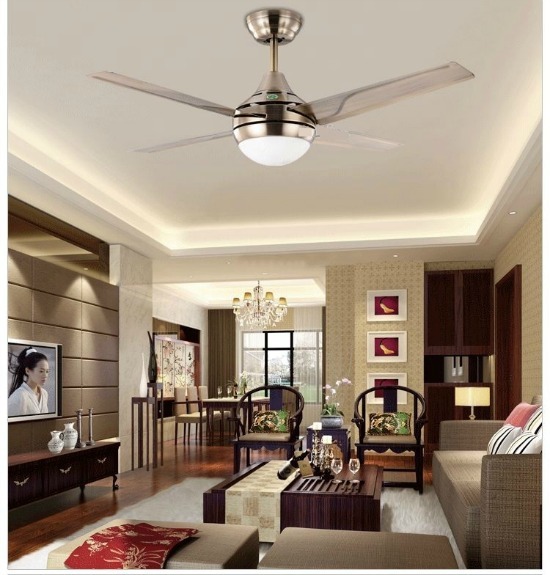 Fans – the cost-efficient as well as a simplistic alternative to all your summer and ventilation problems. You enter the room, press the switch and feel the sweat beads disappear from your forehead. And then the struggle begins since nothing in life comes that easy. After a while, you get up to set the fan to medium speed. Cut to thirty minutes later and you want to turn its speed up as it is especially hot today. The worst of all is you waking up the next morning, coming into the living room in a half-sleepy state and realizing that you left the fan running all this time! Does this sound like you or anyone you know? You know it is you…and every other human walking on earth prone to err. If only there was a button to control it all from well within your comfort zone. Well, thankfully there is! The Z-Wave Fan Controller is the magic wand you have been looking for all this time without even knowing. Read on to know how it fixes your fan regulating troubles. How can a Z-Wave Fan Control make your life better? 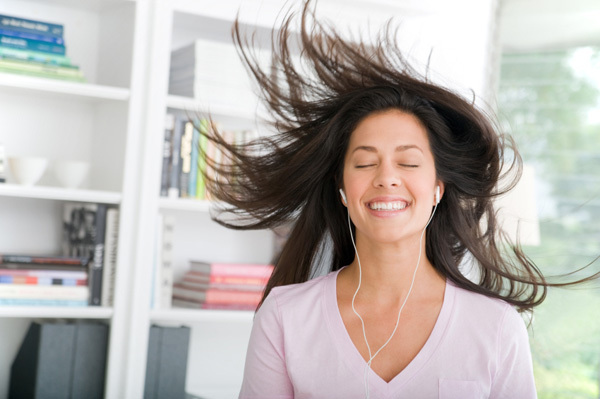 1 How can a Z-Wave Fan Control make your life better? 3.1 What makes it the best for you? First things first, the Z-Wave Fan Controller is a home automation equipment built upon the principles of the Z-wave technology. 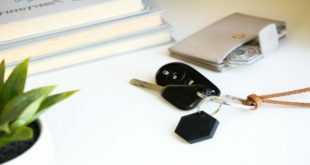 Now, what is Z-wave technology, you ask? In laymen terms, it is the language in which all of the smart devices communicate with each other and work together. This latest technology is now available for fans too thus making your everyday life even better. Do you want to know how this controller makes your life better than it was yesterday? One of the most annoying things about fan regulators is that you just never get their speed right. You have to get up a bunch of times to get the setting exactly right. And when you finally do that, the weather changes its mood! The Z-Wave Fan Controller lets you take the reins in your own hand and control the fan setting from your smartphone, tablet or desktop wherever and whenever you please. 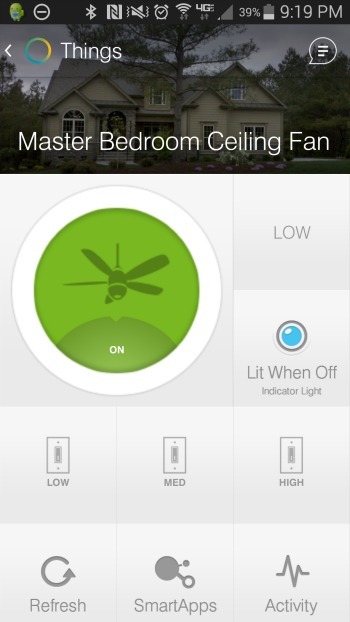 Whether the fan is installed indoors or outdoors, you can control it with the same ease. All you need is the Z-Wave Fan Controller and you can bid the fan regulating problems goodbye forever. Four speed settings available are – off, low, medium and high. Jump from off to any desired speed setting by using the microprocessor-controlled “kick start” feature. Legible fan speed display with convenient LED locator. Works in perfect harmony with the SmartThings hub. Can easily be used as a 3-way switch or single pole. Aesthetically pleasing design and finishing. Enjoy optimum benefits of this smart device with SmartThings. Work perfectly in a three-way and four-way configuration. The documentation is not as thorough and detailed as required by an Average Joe. 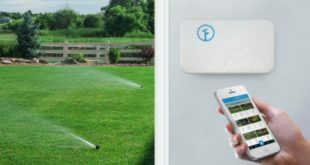 Falls on the expensive side of home automation gadgets. Only three fan-speed settings leave something to be desired in the fan control section. The Leviton fan controller makes room for almost all the present and prospective future home automation technologies. This also includes working flawlessly in conjugation with the Vizia RF Remote Control. All these attributes make it a perfect choice for the smart netizens reading these words. Can be used with utmost ease in 3-way up to 6-way wiring configuration. 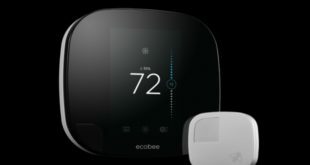 Is highly compatible with a range of Z-Wave certified Hubs namely SmartThings, Pulse, Wink, Trane, Alexa, Nexia, HomeSeer and Honeywell among others. Can be universally used to replace any kind of wall-switch at any moment. The z-wave certified gateway lets you control it via your tablets, smartphones, laptops and other digital devices. Can be configured for full voice control with Alexa. The blue LED indicator makes it quite easy to locate in pitch dark. 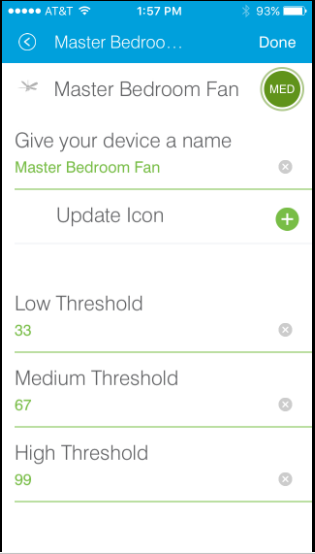 Helps you control the speed and power status of your fan from any corner of the world at any time. The premium quality of the switch ensures that you get the full worth of every penny invested. The complementary pair of switch covers lets you take extra good care of the controller. Can also be used along with a GE light switch among other GE home automation devices for the ultimate digital experience. The wall plates are not included in the package. Regular notifications are not supported by the software support for this controller. Gets tiresome waiting for the LED to blink in a certain pattern as you try to change the speed. It is one of the most cost-efficient products in its price bracket. The durability and service quality of the GE Z-Wave makes is a necessity of every other prudent household. 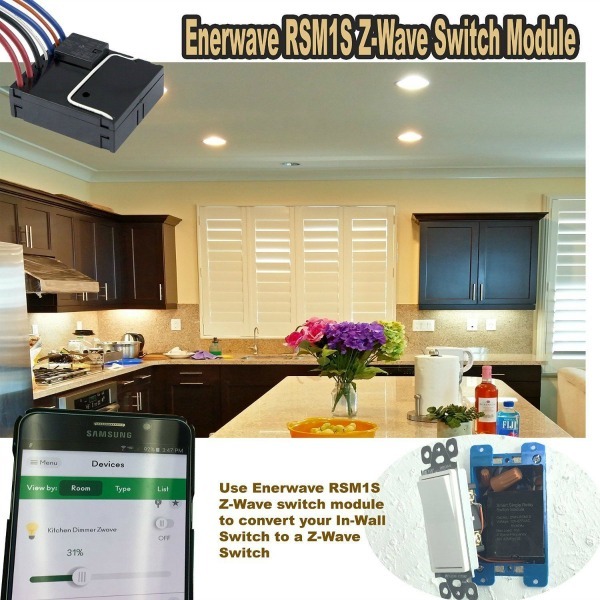 Offers a simple and efficient way to upgrade your existing switch into a Z-wave switch. 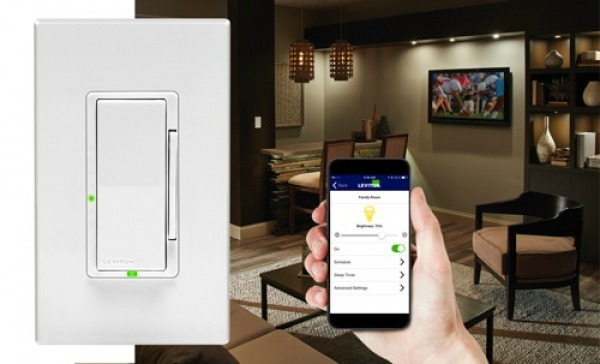 Offers Z-wave connectivity for both your lights and fan. Remotely control your room power situation from miles afar with your favorite wireless device. Use Alexa for voice activation of the fans and lights when required. FCC approved and Z-Wave plus certified. You can keep your original switch and wall plates along when using this switch. Both lights and fan control functionality fits within a single gang box with this controller. Dynamically schedule your Z-Wave Scenes with this device. Works glitch-free in unison with VeraPlus for maximizing the overall functionality. Only one speed setting for the fan is available. There is no option to dim the lights. Instant status updates are not enabled on the switch. If you are looking for full room automation then you should blindly go for this product. The minimally intrusive and easy integration of this device makes it perfect for every kind of room. Mounted within the electrical box for automation of entire electrical panel. Suitable for large-scale automation such as Dry-Contact Relays, Commercial Lighting, Pool Pumps, In-Ceiling Lighting, and Water Heaters. Needs a Z-Wave compatible gateway for proper installation. You have to buy it separately. Installation process made easier by network-wide inclusion. Offers a central control for all the electrical devices in question. Turn on or off any device wired to this panel from anywhere and anytime you want. Highly compatible with other Z-Wave devices present in the house. Thorough coverage leaves no dead spots in the network. You can use it only indoors. You need to buy speed regulators separately. Does not offer any easy manual control option in case of emergency. The best solution for large-scale automation requirements for both commercial and domestic purposes. It demonstrates robust performance against the extreme weather conditions throughout the year. If you are in the market looking for that perfect fan controller then you must go with the GE Z-Wave Wireless Smart Fan Speed Controller. What makes it the best for you? 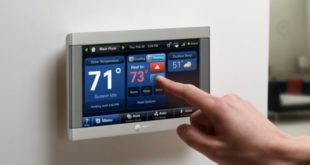 Granted that it does not control lights or the entire electric network of your home like the other options mentioned in the list. But, when you are looking for having that whole sole control over the fan in your room, you need to pick something like this. You already know all about this product from the detailed description above. The wide range of available features and the trusted name of GE brand make it indispensable as a Z-Wave Fan Control. So go ahead with this purchase and take a step into the future today. What is your take on our review? Do you think we missed any other popular contender you might know about? Let us know in the comment section below. If you do choose to run it using batteries, make sure that you have a good idea of how to properly configure devices with your Z-Wave controller.